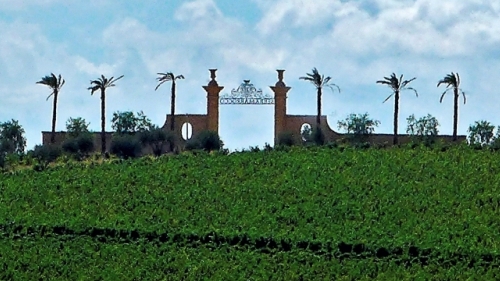 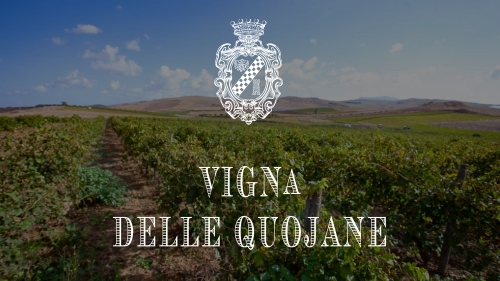 VIGNA delle QUOJANE, of 5.85 hectares at an altitude of approx. 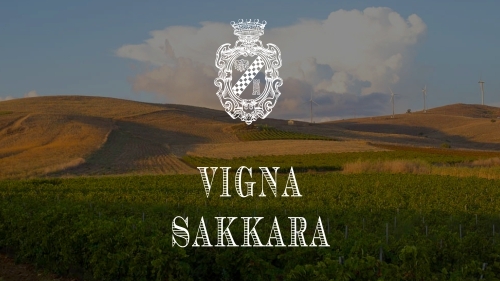 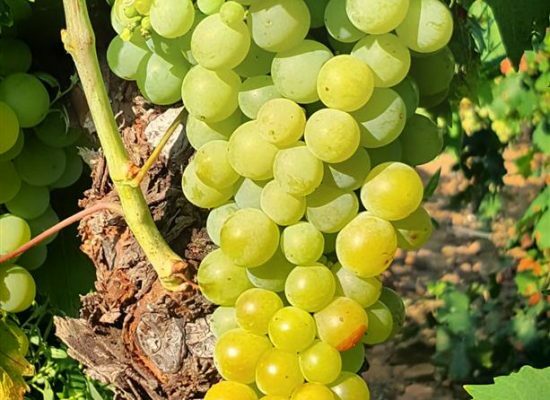 385 mt a.s.l., It is particularly vocated to white grape growing, thanks to the high level of mineral, organic elements of its soil’s well balanced mixed texture. 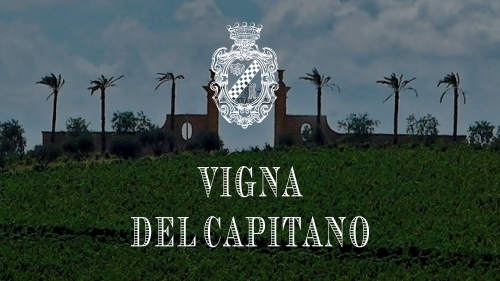 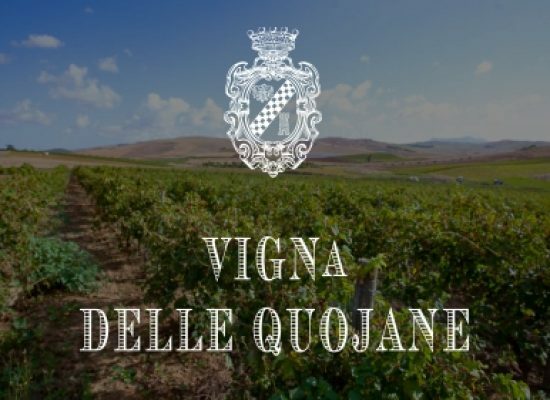 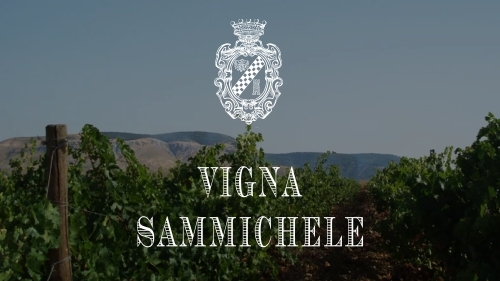 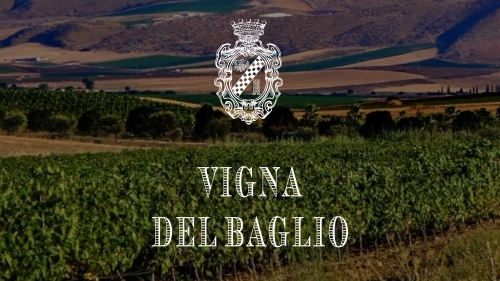 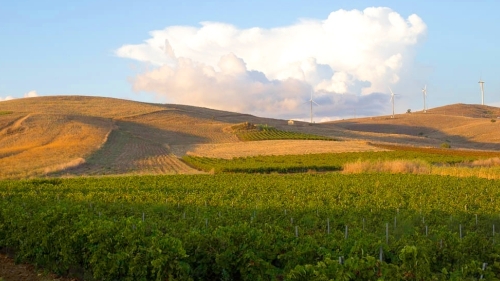 Furthermore, the microclimate, the breezy area and the different range of temperature between night and day, make Vigna delle Quojane a cru particularly suited to growing native grape vines such Zibibbo and Grillo, at the highest level. 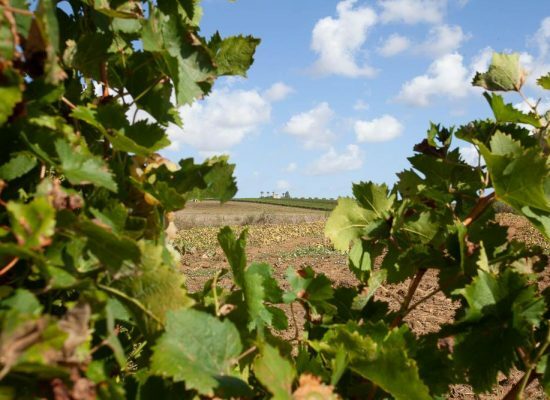 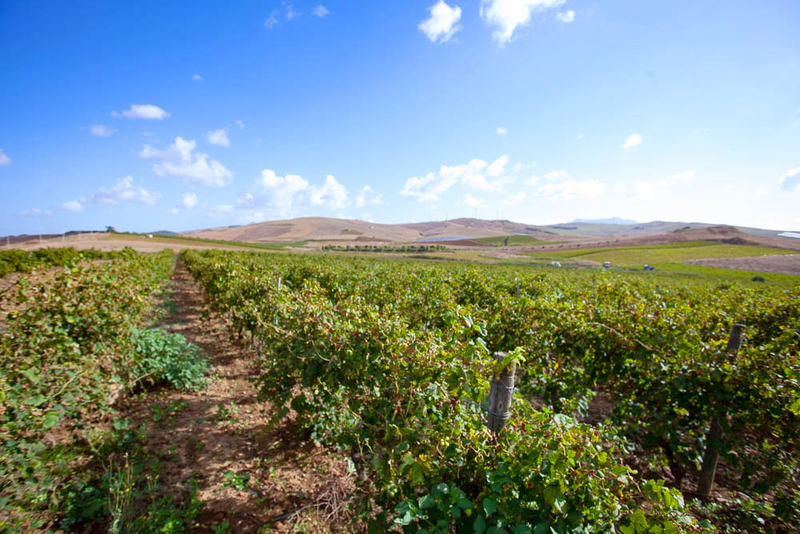 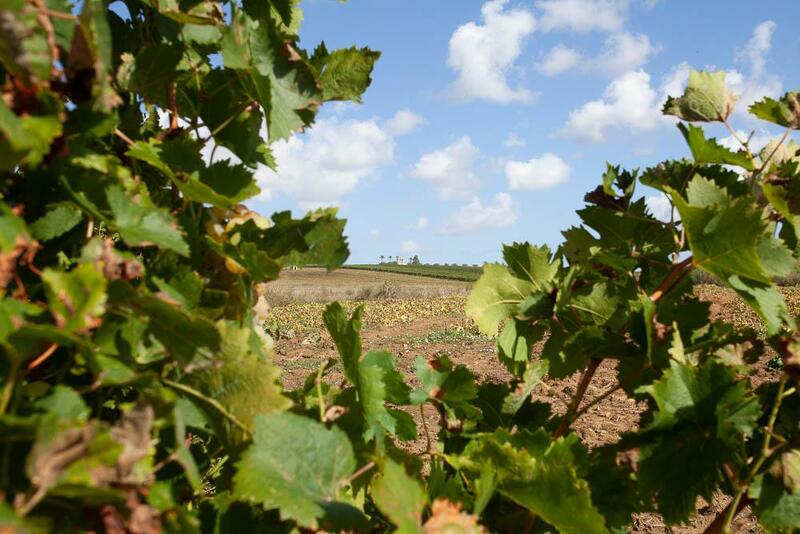 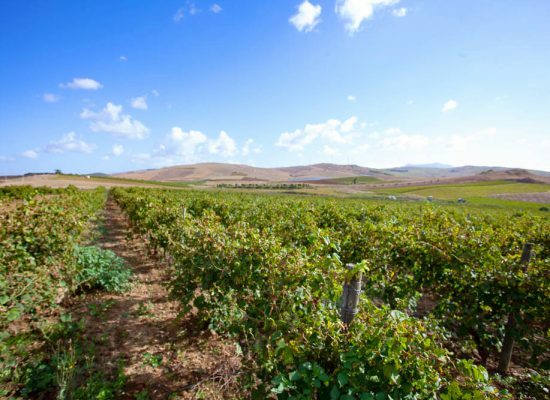 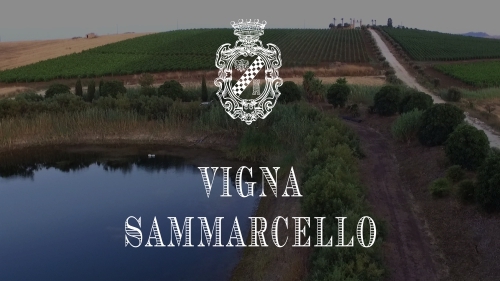 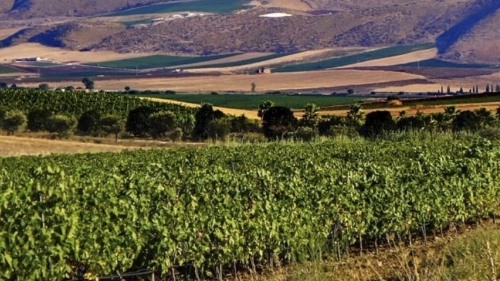 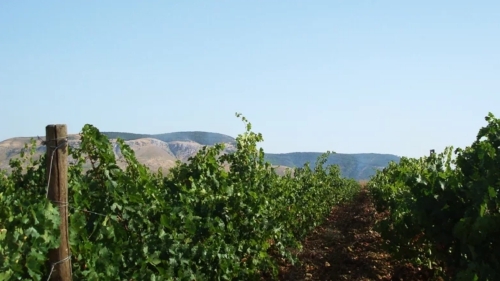 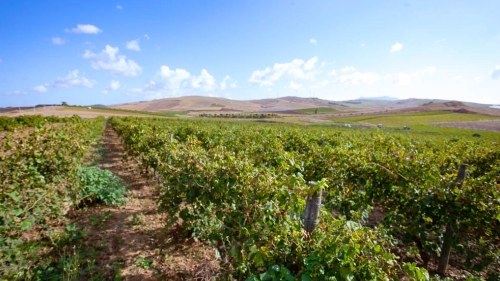 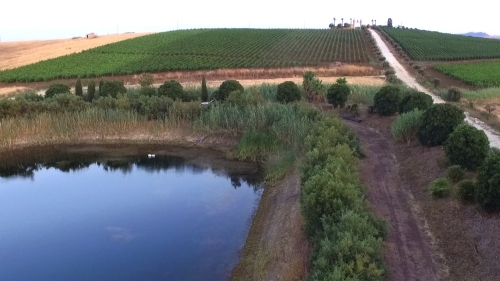 Planted with exposure to West – South West with density of 5,682 per hectare, vines are trained with double Guyot breeding system in order to obtain a yield production of approx. 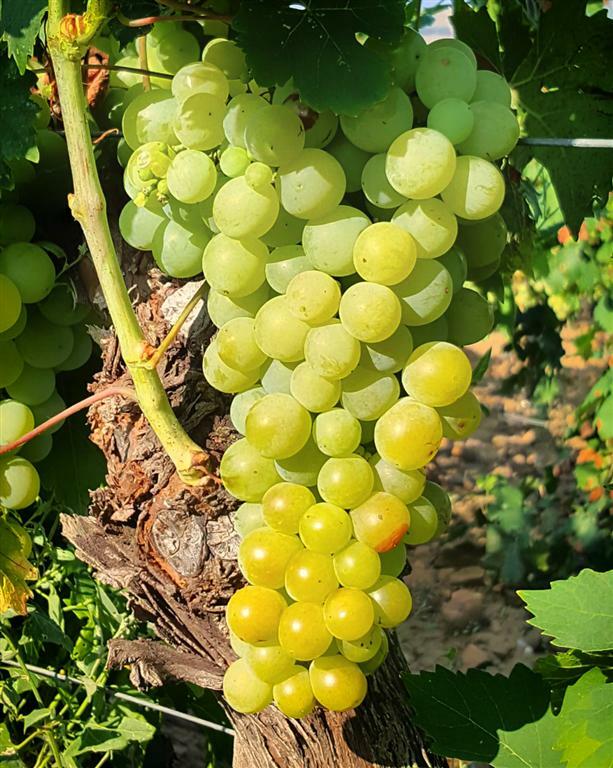 1.60Kg per vine.